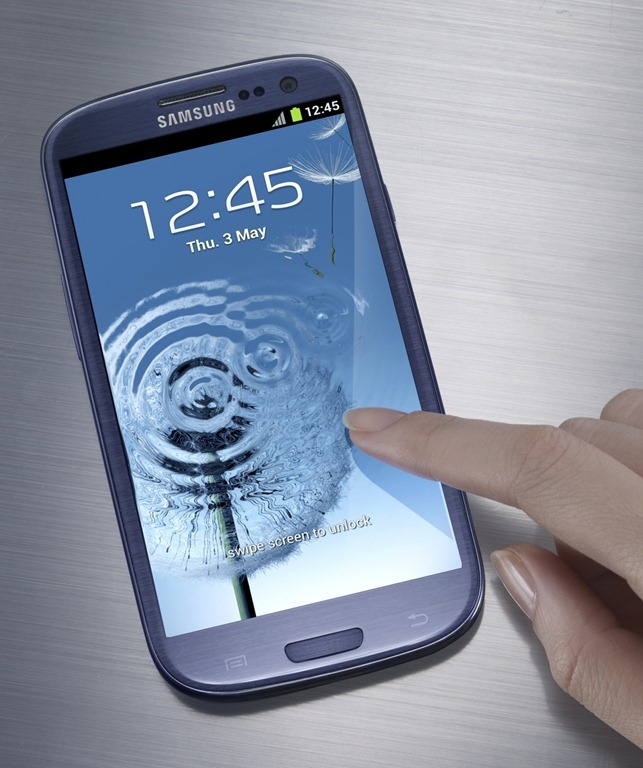 The 32GB version of the freshly released Samsung Galaxy S III will be getting exclusive treatment by Vodafone UK for one month. 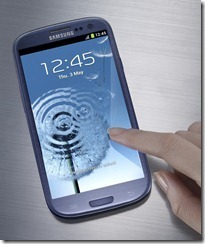 I just wanted to let you know that the Samsung GALAXY S III is coming to Vodafone UK. The 32GB version will be exclusive to Vodafone UK for the first month. Looks like if you want the 32GB version you will need to be on Vodafone or wait a month. Learn more about the S3 here. Enter our giveaway for one and a big thanks to MobiCity UK for providing us with the device.